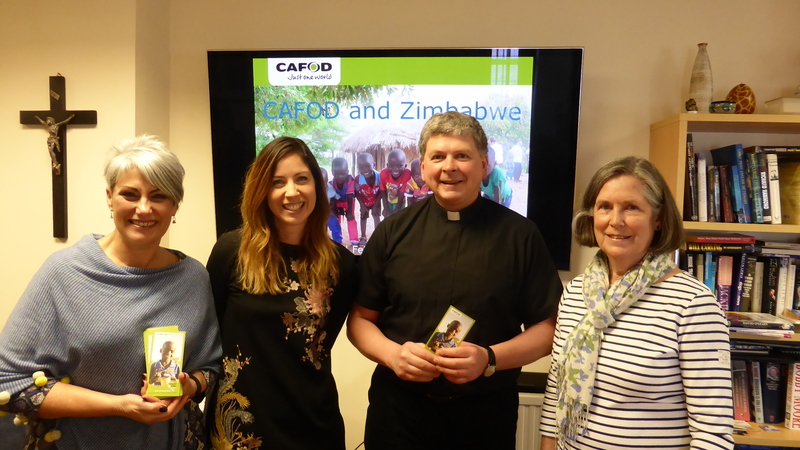 Swansea parishioners have hosted a ‘family fast day’ and welcomed back a Swansea woman who spoke about her time visiting communities in Zimbabwe who will be helped by this year’s CAFOD Lent fundraising campaign. 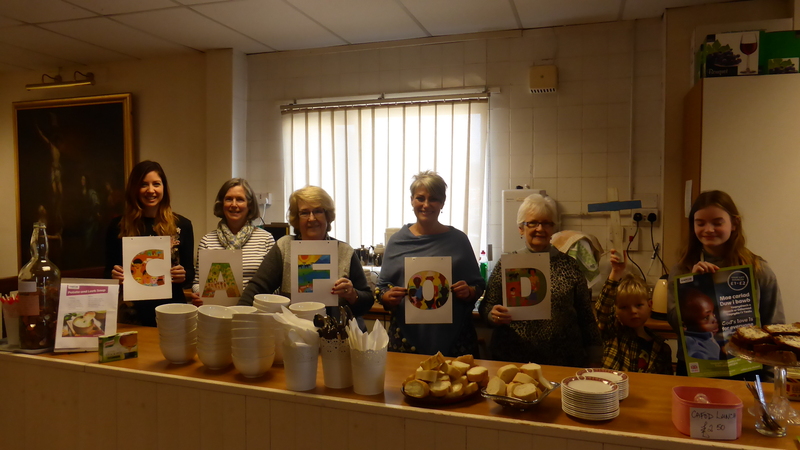 Last Friday, parishioners from Our Lady Star of the Sea in Swansea hosted a Family Fast day – a day where communities enjoy a simple meal and donate the money saved to charity- and welcomed back Gemma Salter, a local woman who now works for the international aid agency, CAFOD. During the event, they heard Gemma speak about her experiences visiting Zimbabwe and enjoyed a simple meal to fundraise for the charity.